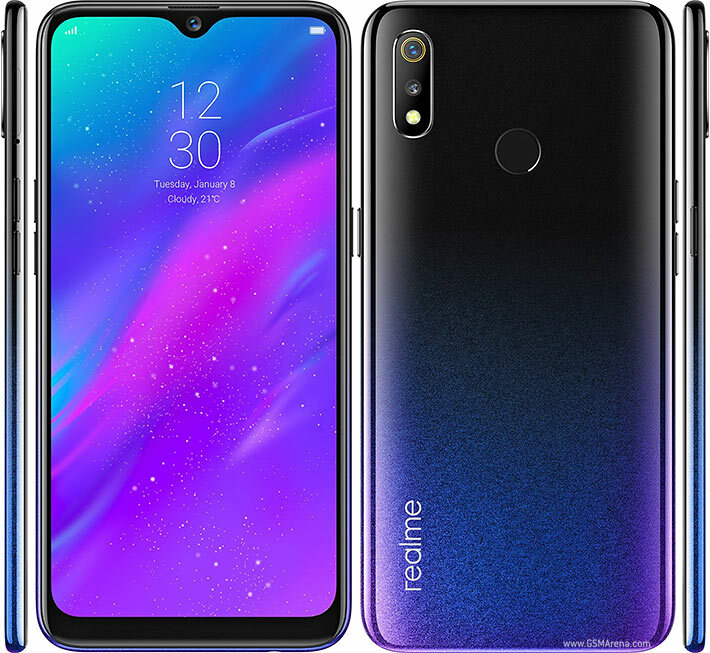 How about playing #Fortnite on #realme3Pro? 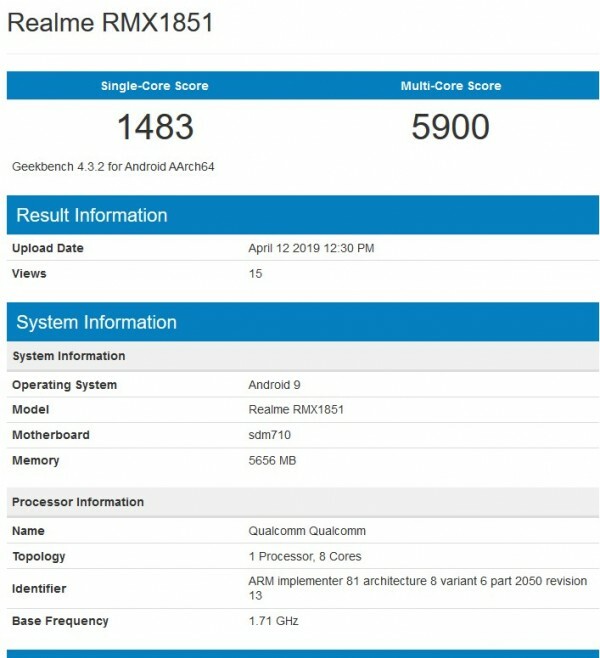 I believe #realme3Pro will be the 1st in its segment that can directly support it. Tried to play this game on some latest “Pro” devices but none of them could manage. When it comes to speed, chipset matters.